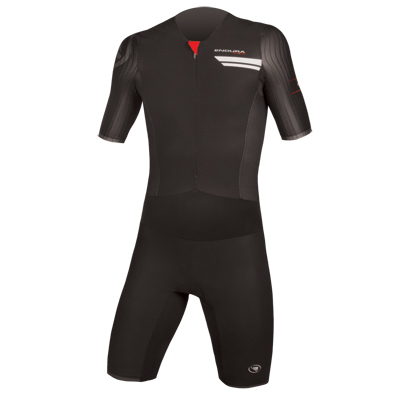 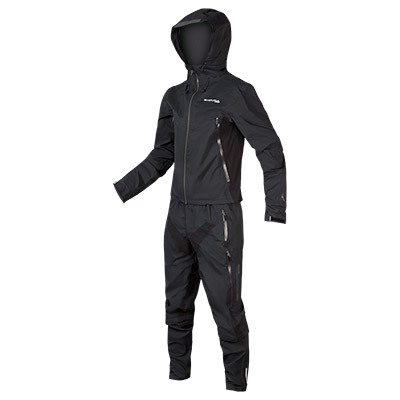 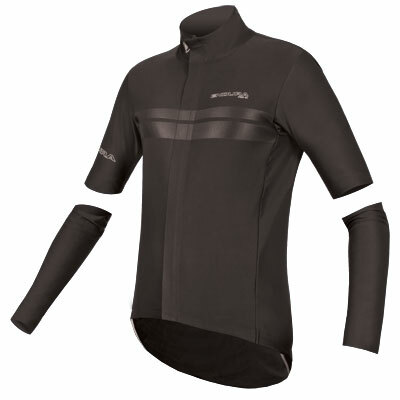 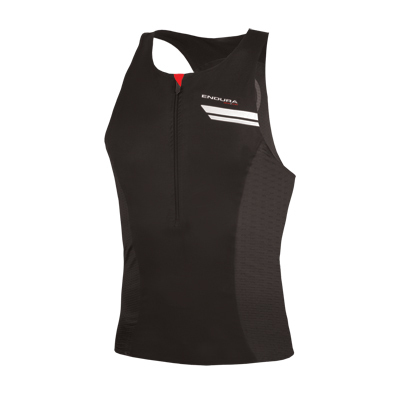 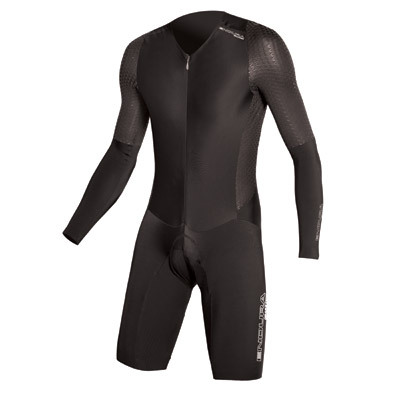 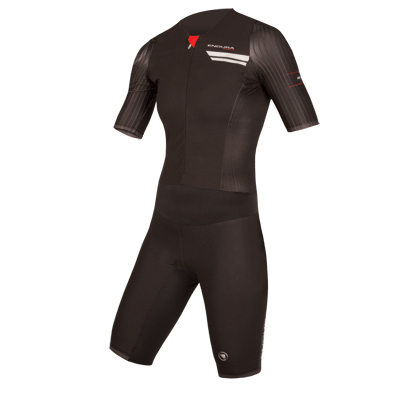 "The jersey offers fantastic performance - easily the equal of much dearer tops. 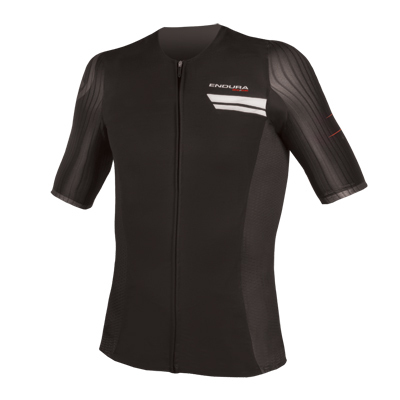 The fit is spot on, fabric choices inspired." 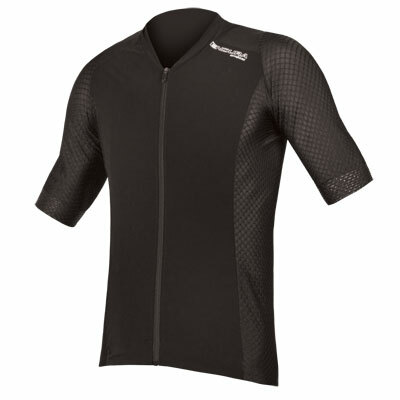 "An almost faultless short sleeve jersey that’s perfect for summer conditions... it's one of the best value on the market – this has been our favourite jersey for a few months now"